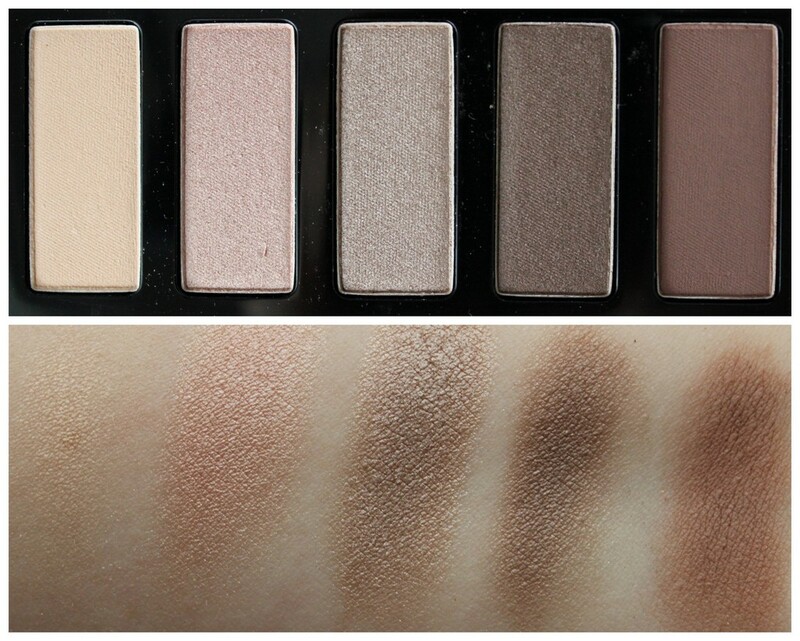 Clarins The Essentials Palette 2014 review, video, swatches! 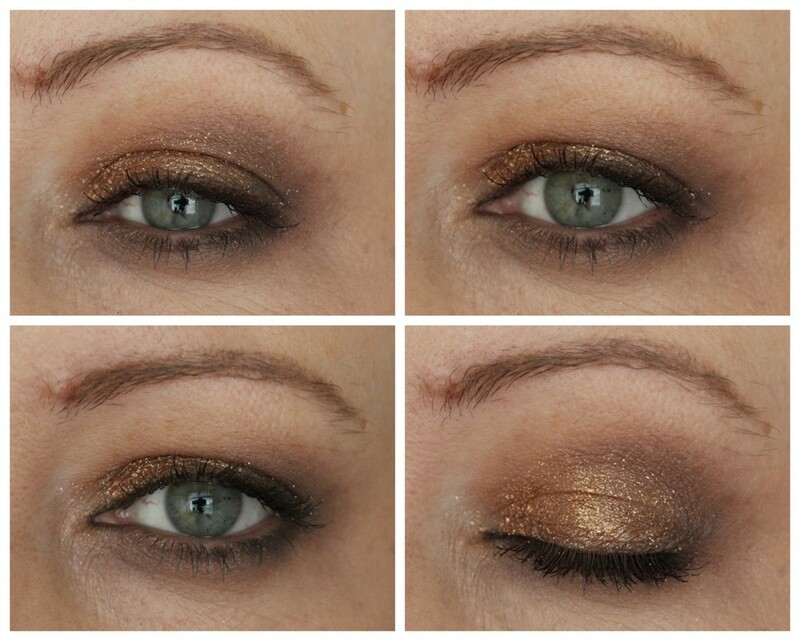 Last weekend I recorded this makeup look using The Essentials palette (€43) from Clarins that's out this Christmas. As soon as I saw the stunning wet gold glittery shade, I knew I'd be using it in some capacity and it's boodyful. Check out the palette... Isn't she pretty? Inside we have 10 eyeshadows, some matte, some shimmer and that stunning gold glitter. There's also a double ended brush and a plastic overlay showing you how to use the palette and what shade to put where, ensuring maximum justification for purchasing because if you can do lots of looks, then you definitely deserve it, correct? Any excuse wha! 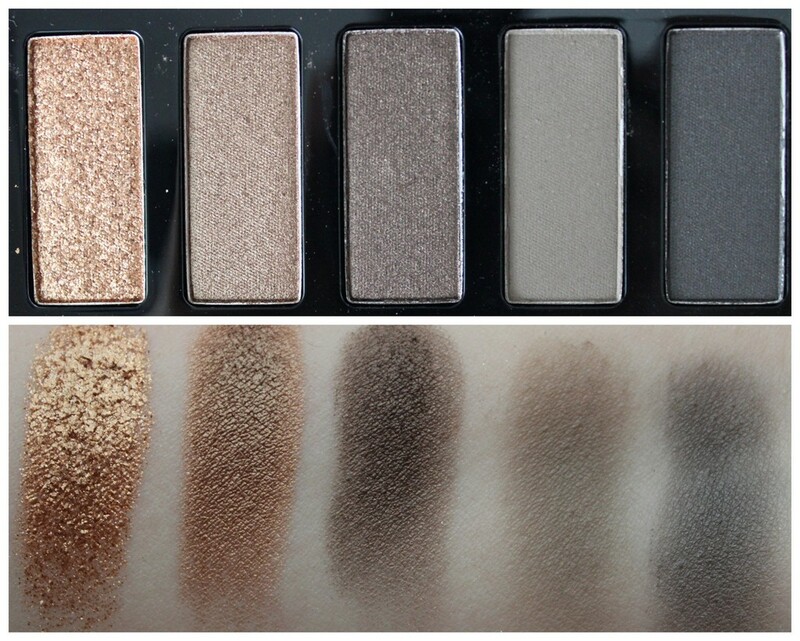 I go into more detail about the shades, swatches and how they perform in the video, but we all need a little up close and personal look at the shades don't we? So take a look at the video where I show a couple of different looks, and basically pile the eyeshadow on! Are you intrigued at all at all? I've been wearing this almost every day since getting it and know I'll get lots of wear out of it. It's on counters now so go have a look and get ready to lose your shizz when you see that gold shade!